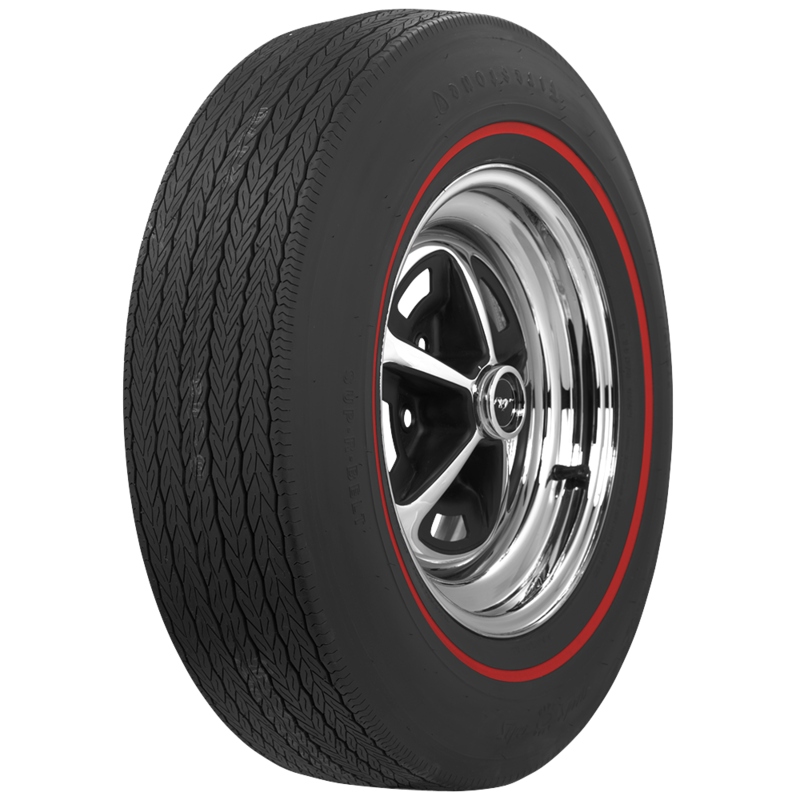 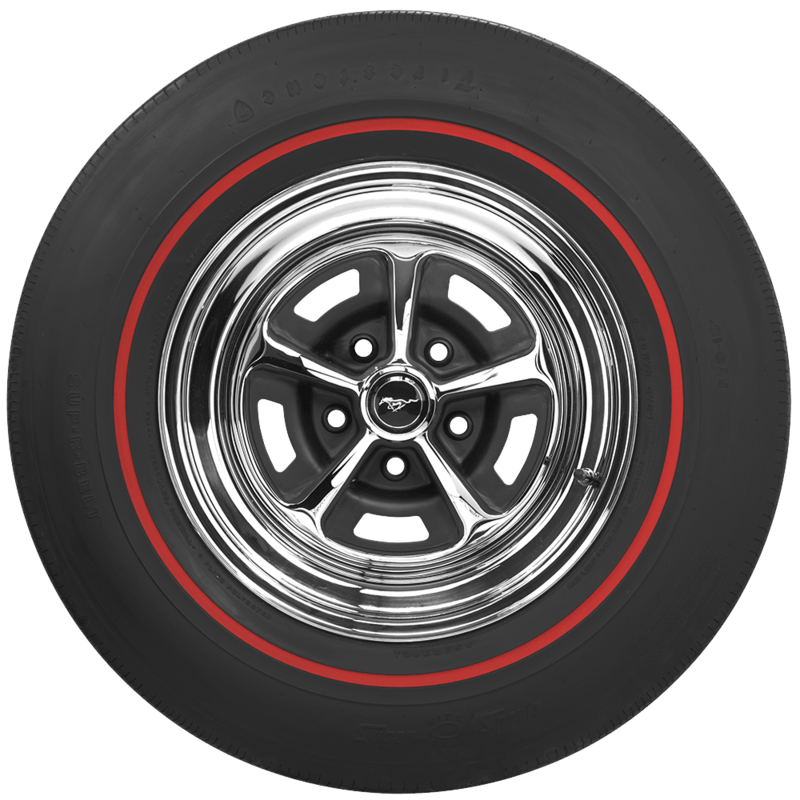 Are the reproduction Firestone Wide Oval tires radials or non-radials? 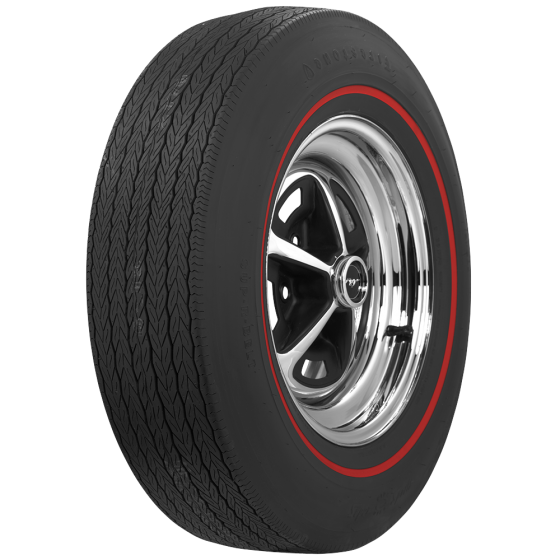 Can I install this type of tire on my stock 1966 Buick Skylark 2 dr. coupe? 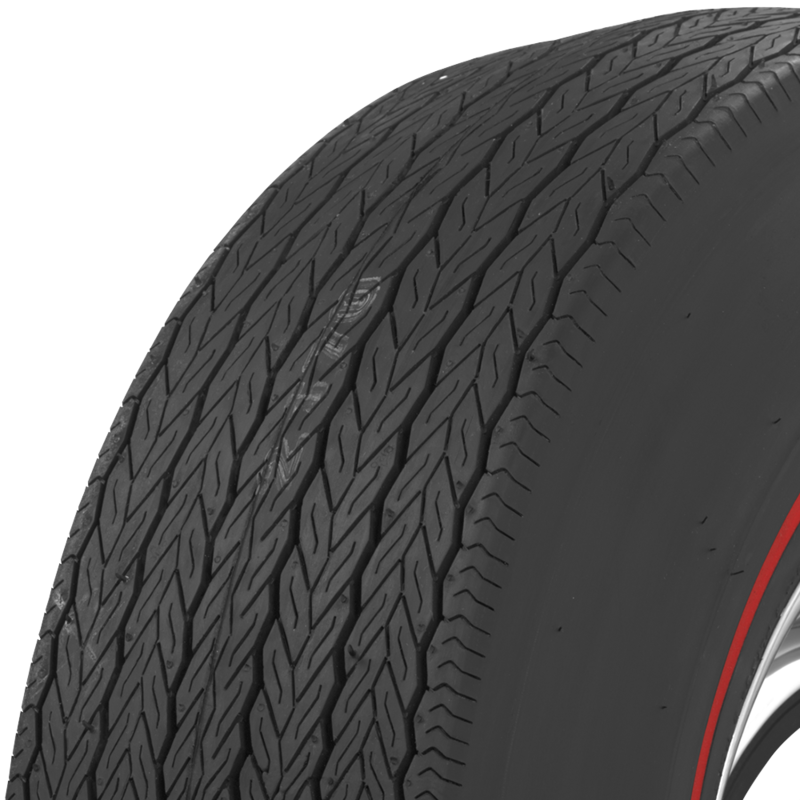 Yes, the recommended sizes are F70-14 or G70-14, which you may select from the size drop-down at the upper right side of this page. 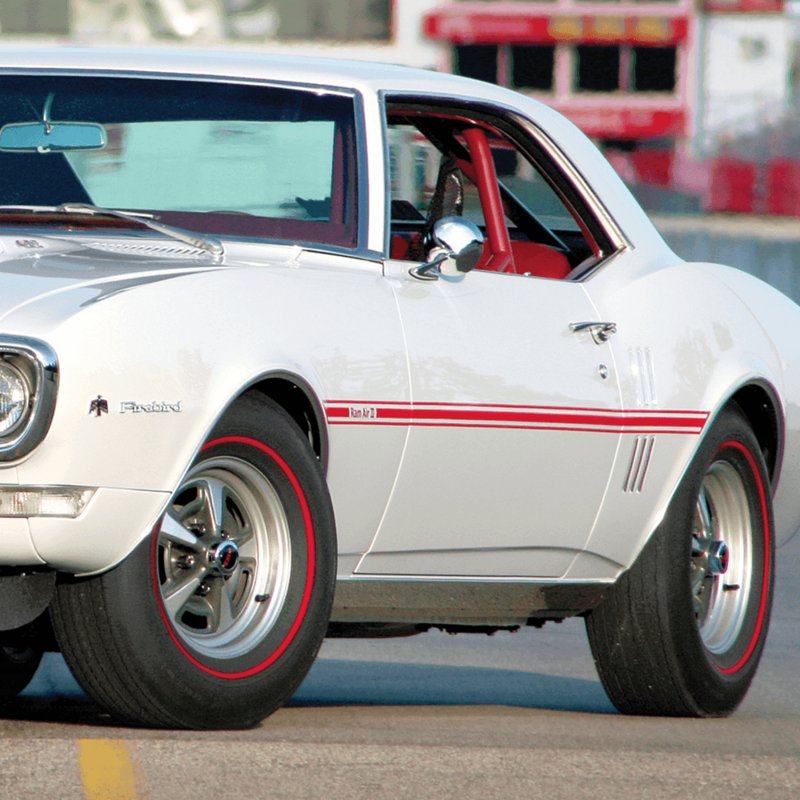 While it is not completely correct or original, the FR70-14 size may be used on a 1966 GTO.